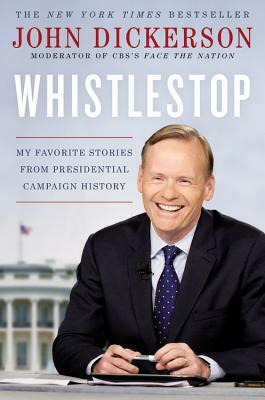 John Dickerson is Moderator of Face the Nation, Chief Washington Correspondent for CBS News, and a contributing editor for The Atlantic. Dickerson has been a reporter in Washington for almost 20 years covering the White House, Congress and political campaigns. Dickerson is a co-host of the Slate Political Gabfest as well as the host of "Whistlestop," a podcast of campaign history.